The fifth annual Capture Coral Gables exhibit features the finalists in a skill-based photography contest open to the public presented by the Coral Gables Museum. 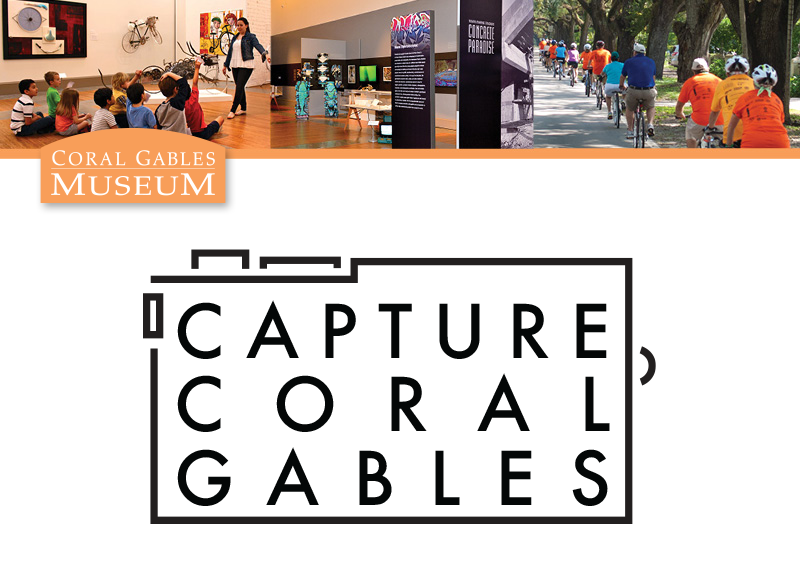 The objectives of this contest are to invite the public to explore and examine the City of Coral Gables through a photographic lens, as well as to recognize local talent. 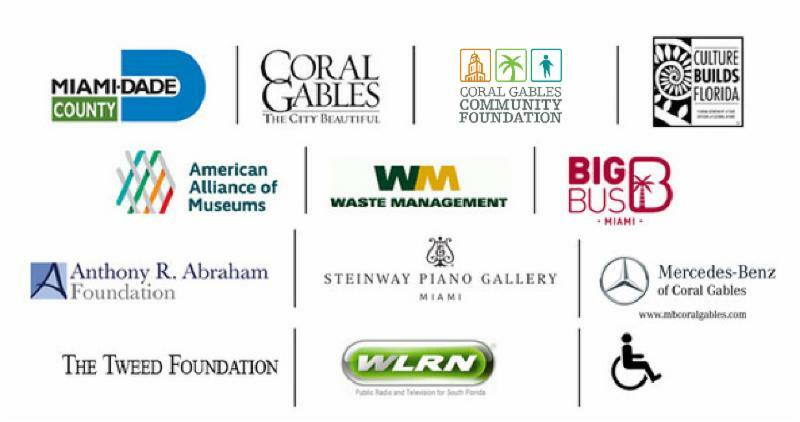 The finalists are eligible to win prizes donated by the City of Coral Gables and local private businesses. Awards will be determined by a combination of professional jury and a public vote. Visit the Museum to view the photographic works on display and cast your vote for your favorites to help determine who will be our category winners. Grand prize is a Leica camera!